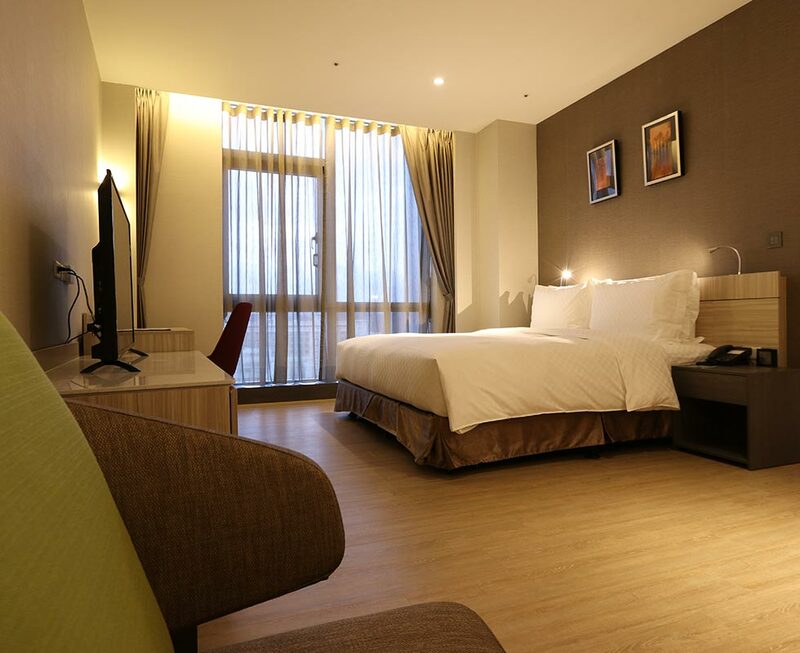 AJ HOTEL is within 2-minute walking from HSR Hsinchu Station and Liujia Train Station. AJ HOTEL attracts travelers’ attention with its submarine-like shape. It provides warm service with care, convenience, and exploration, hoping to withstand the spirit of exploration in all travelers, and offering the full experience of home living. In addition to the warmth of home, also the premium feeling associated with traveling among cities. AJ Standard Room and Service Apartment focus on the main theme of “Butler Service,” planning a series of exclusive life butler services for guests to enjoy the best service quality and the ease of staying home, suitable for long-term stay of family, short-term business trip, business meetings, educational training or family trips. The mall, 6 + Plaza, where AJ is located stands at 99.9 meters, 20-story above the ground and 4-storyunder. 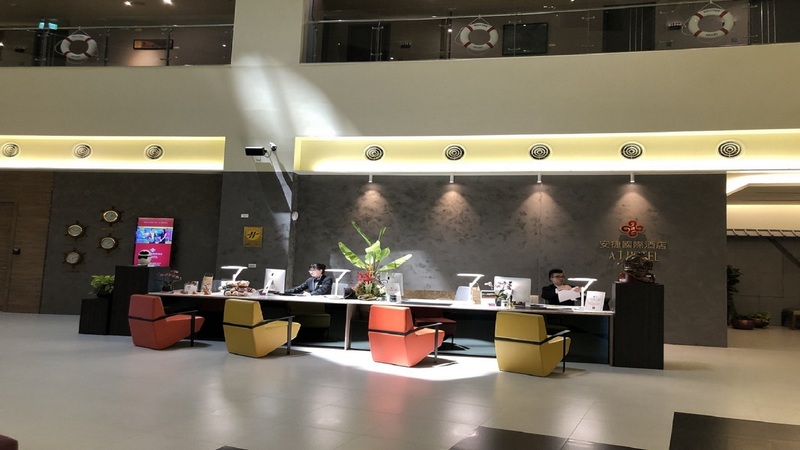 AJ is located in the premium section within the Zhubei/ Liujia/ HSR economic zone, adjacent to the High Speed Rail Hsinchu Station, with Liujia Train Station within one-minute walking distance, through the connecting sky-walk. 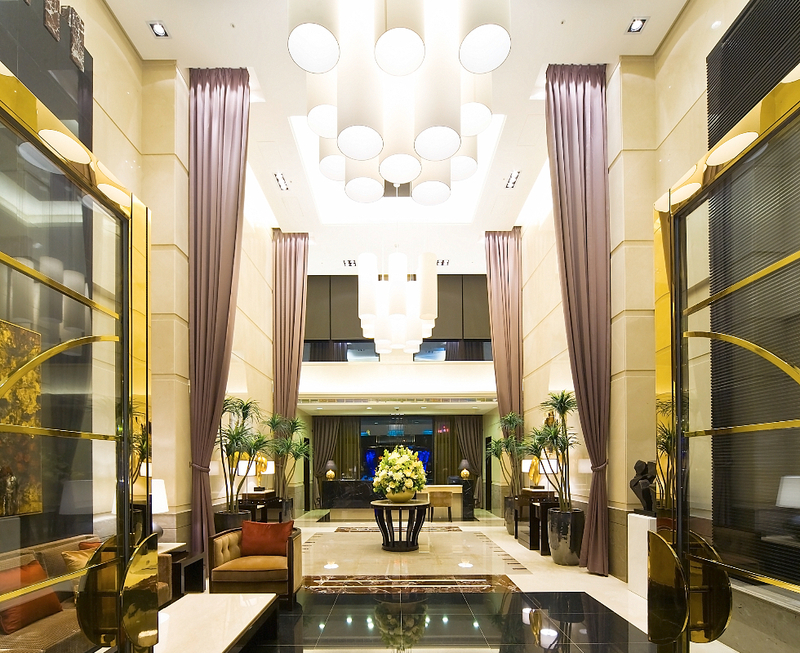 At 6 + Plaza, floor 1~5 is the shopping mall, consists of service from fashion mall, family leisure to exquisite cuisine. 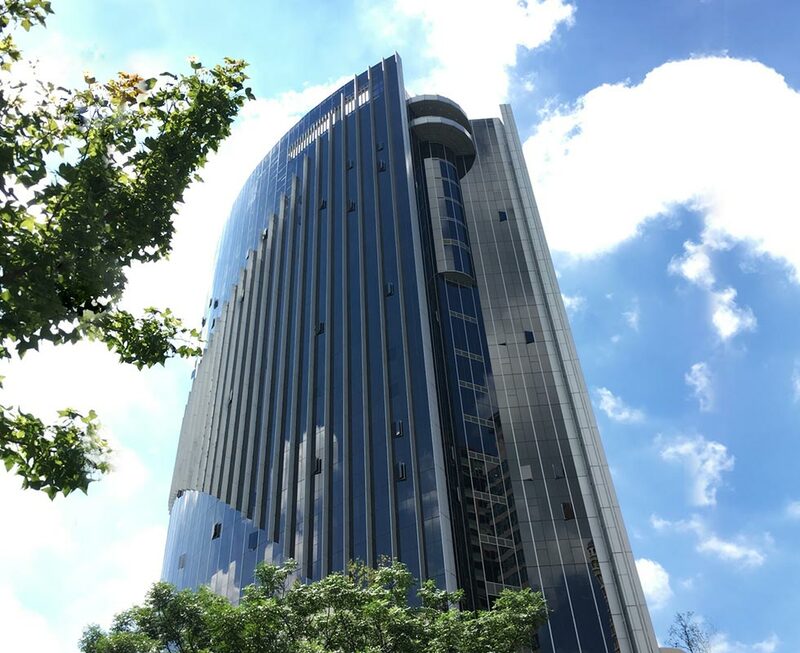 Floor 6~13 are all business office and floor 14~18F is AJ HOTEL, with floor 19~20F as business recreational facilities. There are also 602 car parking spaces and 500 motorcycle parking spaces on B1~ 4. 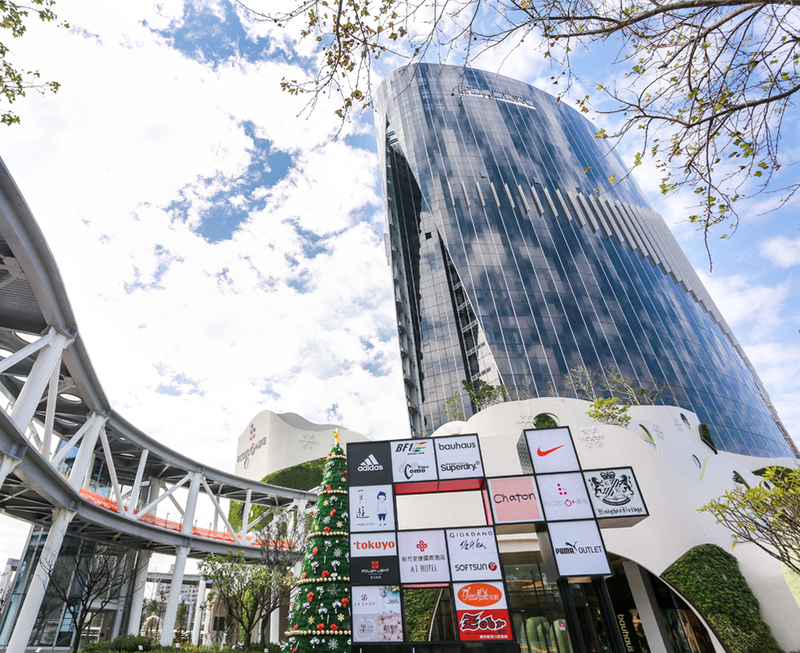 It’s indeed a structure with commercial rental, hotel accommodation, leisure activity and shopping all rolling into one. And combined with the surrounding tourist attractions, the influx of crowds and business opportunity continues unabated for the Zhubei/ Liujia/ HSR economic zone, thus allowing visiting tourists not only enjoy the slow-living culture but also experience the convenient amenities of everyday life, satisfying all aspects of entertainment and leisure needs to the fullest. In the vicinity of MRT station, business district or technology park, you are bound to find an Istaytion Service Apartment throughout Taipei. Besides the benefit of being close to all transportations, ISA is diversified in providing various life functions such as accommodation, commerce, office and leisure, as well as assortments of lifestyle. "Home is where the heart is," remains the ultimate yearning for business executives after extended business trips. Regardless of location or time, home is where the heart is! ISA sincerely welcomes your visit. We hope to be the place you call home when you are away from home.